Box of 5 1.5A 250V AGC fast blow fuses. 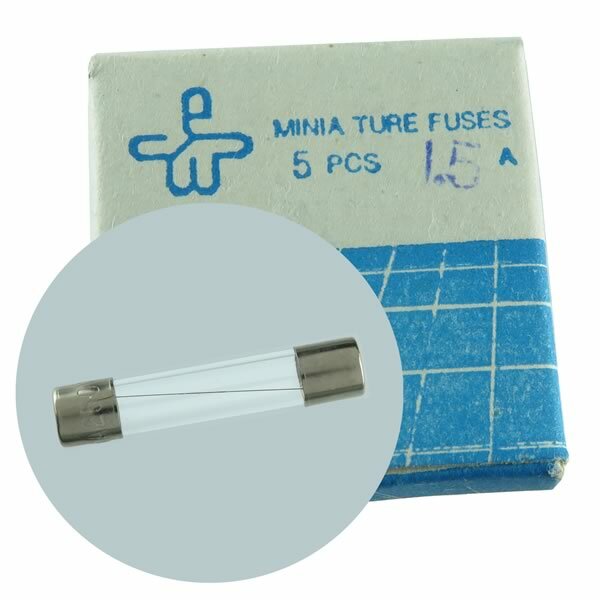 Each fuse measures 1/4" diameter x 1 1/4". Marked F1.5A 250V. Sold in a box of 5.